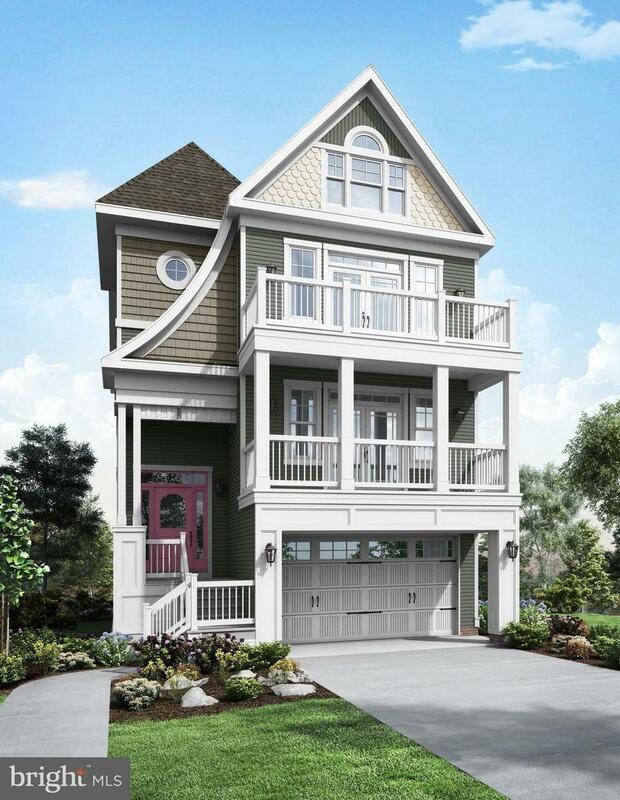 The Thayer features outdoor decks and porches on all levels in the front and back of the home. The main living area is open and spacious making it perfect for entertaining and relaxing. Builder of the most energy efficient homes in the area, while continually improving features to maintain the current position in the top 1% in the nation for energy efficiency. 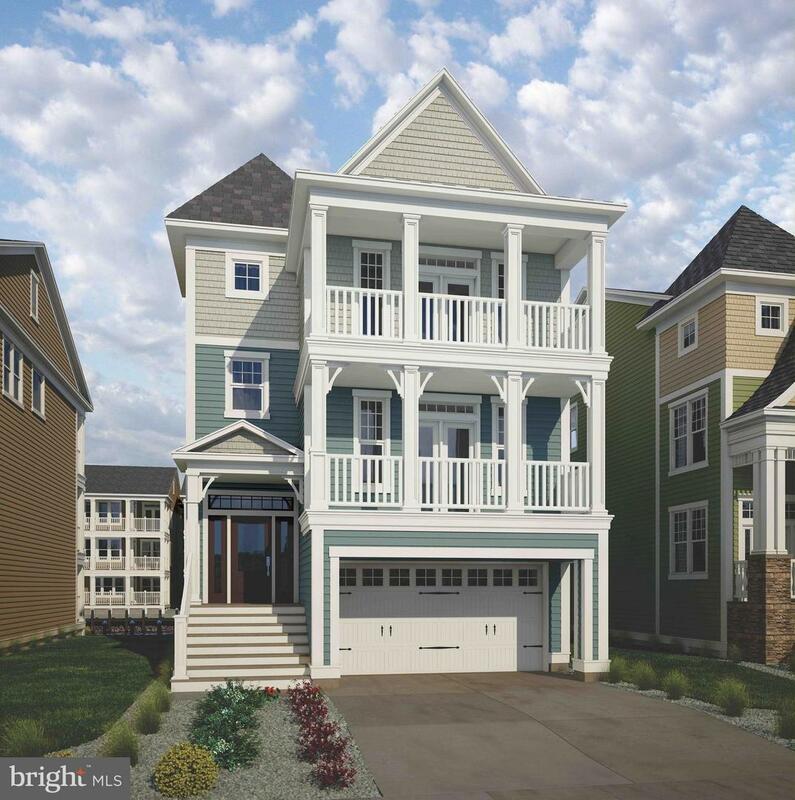 Located in The Peninsula, a resort community boasting world-class amenities. A master-plan contribution of 1/2 of 1% of the final sales price will be due at settlement. Exterior features are community features.